Print out a copy of this interview with Jess M. Brallier—author of Tess's Tree and other books—for your students to read. Afterward, have them write their reactions to the interview. Print out a copy of this interview with Jess M. Brallier—author of Tess's Tree and other books—for your students to read. Afterward, have them write their reactions to the interview. Ask them if any of his answers surprised them and what they would like to ask Mr. Brallier about being a writer. We also have more activities you can use with Tess's Tree. TeacherVision Editors: What gave you the idea for Tess's Tree? Jess M. Brallier: Along about 1999 or 2000, a friend shared with me that she took down an aging tree in her yard, and her daughter had had a funeral for the tree. What a wonderful response! That's all I knew of the story but I thought it was a great notion and I took it from there. TeacherVision Editors: Did you have a favorite place or special tree, like Tess, when you were growing up? Jess M. Brallier: Not really. But I had lost grandparents at the age that Tess is, and the intense emotions of those moments were easily recalled. And at the time I wrote the story, I had recently lost loved ones, but this time as an adult. I understood the value of gathering with others to celebrate a life, to recognize how that life connects and enriches many different people over different generations, and that healing will come. We're all involved in lots of sharing—of something as seemingly simple as a tree—without really knowing or recognizing it. A funeral, a celebration of a life, forces that recognition. It can really be a wonderful revelation within all the horrible sadness of the moment. TeacherVision Editors: How long did it take you to write the book? Did you go through a lot of drafts? Jess M. Brallier: Actually, in all honesty, I wrote it in a couple of hours one afternoon. It just clicked. I sat at my home office looking at on two very old maple trees and typed. One of those trees, by the way, has since had to be taken down. TeacherVision Editors: Have you always wanted to be a writer? Jess M. Brallier: I first got the notion in college. I had started as an industrial engineering student (seriously!). But quickly found the students and professors playing around in literature, philosophy, writing, theology, and so on, a lot more interesting and a lot more capable of making sense of life. So I switched to creative writing. And then after college I got into book publishing. Eventually, my connections in publishing, when I was about 40, allowed me to get back to writing and actually get the stuff published. Tess's Tree is my 31st published work. About half of those works have been nonfiction books for adults and the other half nonfiction books for children. Tess's Tree is my first published fiction. TeacherVision Editors: What do you think of the drawings done by Peter Reynolds? Did he draw the story how you imagined it in your head? Jess M. Brallier: Well, I just love Peter's work. We've known each other for a long time, have really been a two-person mutual admiration society over the years. We were looking for something to work on together. When I finished Tess's Tree that afternoon, I immediately thought of Peter. This could be the thing we could work on together. He likes to work on the really important issues and emotions in people's lives, but always with a smile and a most remarkably light touch. He seemed perfect for what I had written. But did I imagine what the illustrations would look like? Not really. That's not my strength. I just knew that Peter would nail it. And, he did. TeacherVision Editors: Are you going to make a print-version of Tess's Tree? Jess M. Brallier: It will be published by HarperCollin's Children's Books on August 25, 2009. 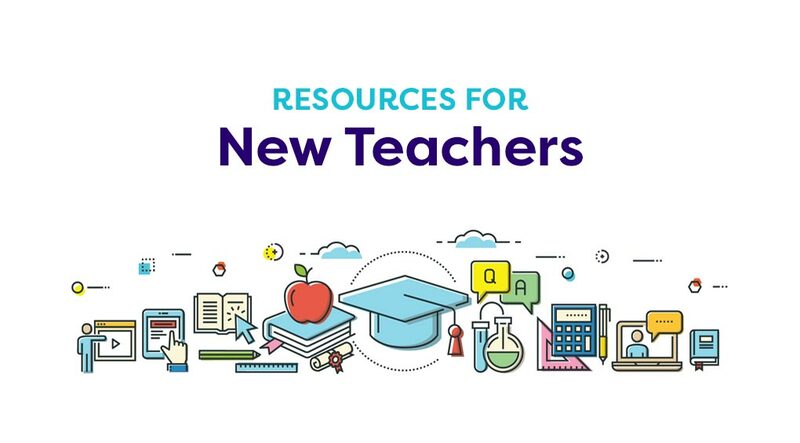 TeacherVision Editors: Are you writing any new books right now? Jess M. Brallier: Not really. At the moment I really don't have a thing to say or a good story to share. I wrote Tess's Tree about eight years ago. The last book I wrote, about six years ago, was a biography of Albert Einstein and it was an exhausting effort. I'm still recovering from that. But sure, should an idea unexpectedly come along, I'll take a shot at it. But I may be done. 31 books isn't bad for an old industrial engineering guy. Check out our literature guide on Tess's Tree, which includes more activities for your students to enjoy. Visit Funbrain.com to read the book online, or find out more about Jess M. Brallier on Wikipedia.